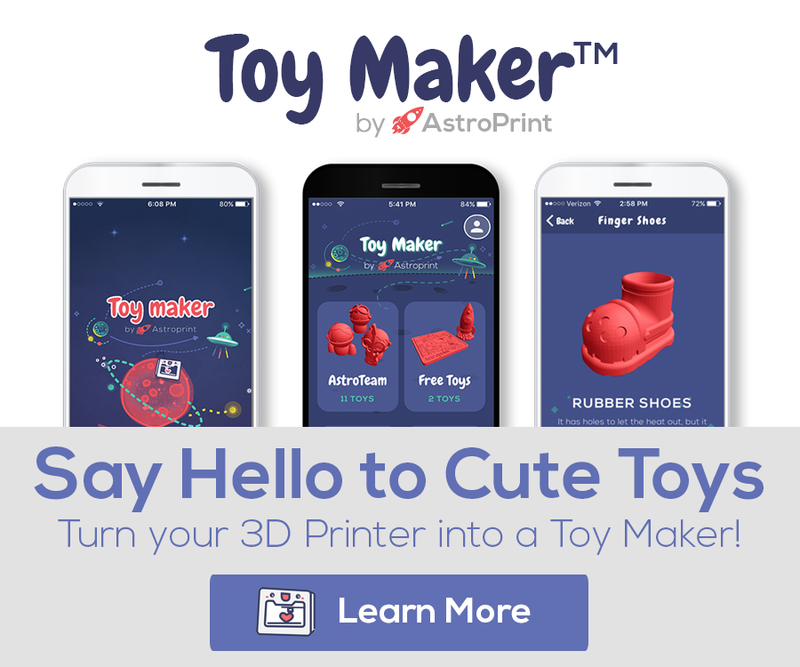 Choosing Which 3D Printing Software to Use: OctoPrint or AstroPrint? All 3D printers need host software to function. Host software is responsible for sending the actual commands to the 3D printer that tell the printer how to build an object. Most host software communicates with the printer via a wired USB connection. For most 3D printers, a computer running the host software must stay connected to the 3D printer at all times during use. The 3D printer can be placed away from the operator’s work area, which reduces disruptive noises and smells generated by all 3D printers. Reducing the number of cords provides a cleaner setup. The 3D printer can be operated and monitored with a phone or tablet that is not normally capable of running host software. 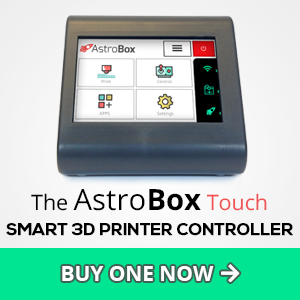 Sharing a 3D printer is easier as it does not require sharing the connected computer. The 3D printer can be operated from anywhere in the world over the internet.